Raising kids with good manners and habits is quite important. Sometimes kids may not respond well if you constantly tell or go on them verbally to inculcate good morals and values. A visual representation is more likely to have good impact on the kids. 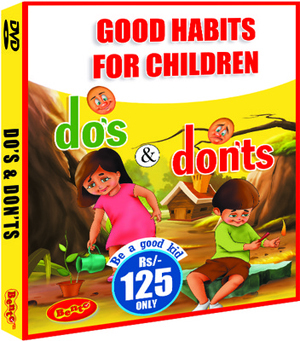 This DVD with multiple videos on Dos and Don’ts will be greatly helpful for children to know what is good and bad! 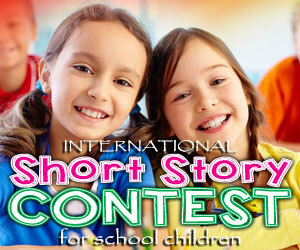 The colorful videos beautifully explain the good habits through a little girl and a boy! Watering the plants, respecting elders, washing hands and legs, hygiene practices, etc. The videos are good, simple and educate kids about developing good habits, most importantly, Don’ts! Kids would learn how to be a good kid and what not to do! This is a good choice of video DVD for toddlers as parents can try to inculcate good values, ethics and habits at early age.